One of AK's many cabinetry lines, Marsh, now offers a five piece drawer head to the Brunswick Maple door style. Previously available in a slab drawer only, customers can now order Brunswick with a recessed, five piece drawer head for a more transitional look. 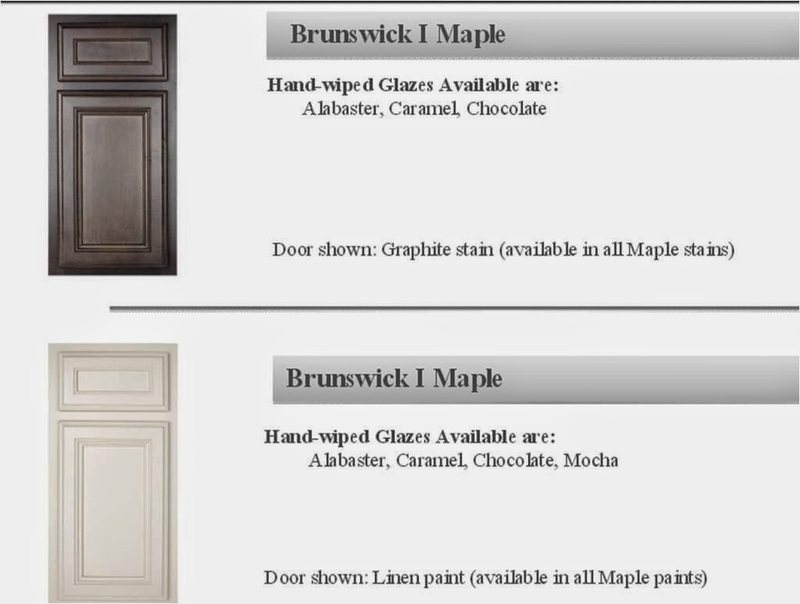 Available in all the paints and stains that Marsh produces, Brunswick I & II has everything that maple has to offer at a value-oriented price point. Brunswick is a recessed, mitered maple door style in the traditional ½” overlay collection. 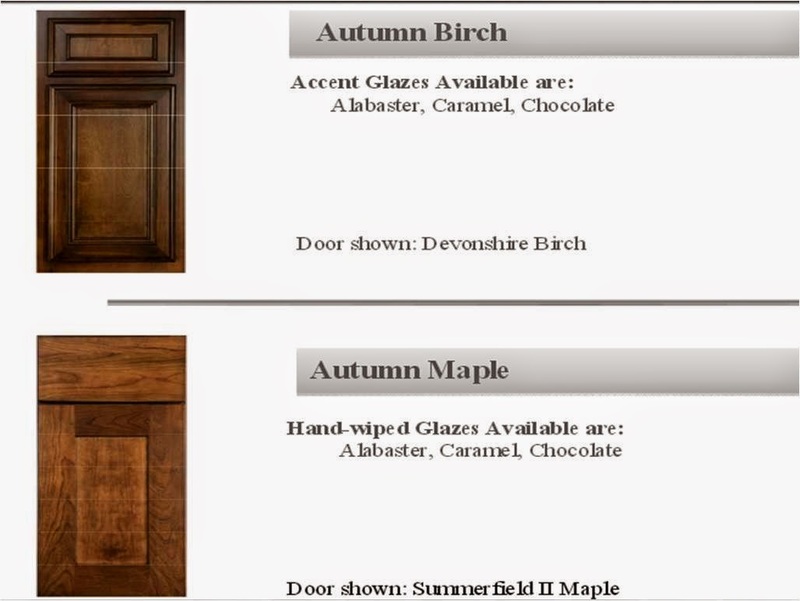 Marsh has also introduced Autumn as a new addition to the standard finish offerings within the Framed cabinet lines. This line also offers some great, non-custom organizational accessories! Looking for a more beautiful, functional kitchen? These might be right for you. Contact AK to talk with a remodeling professional.